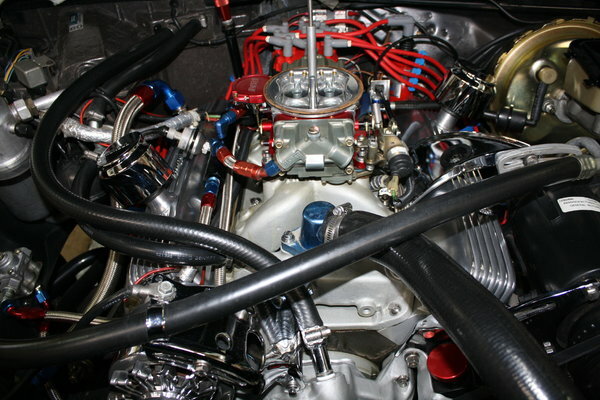 On a small block chevy what is the tallest intake combo that can fit under the stock hood? 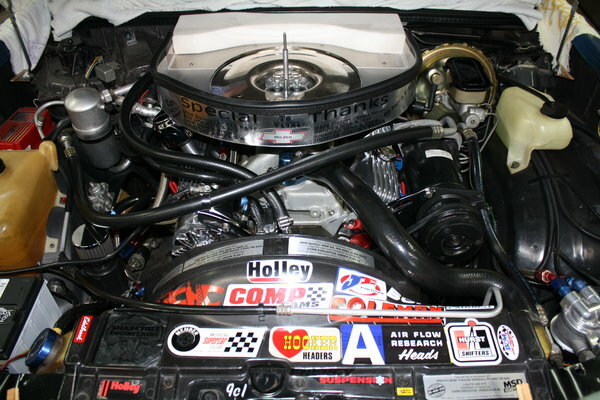 I am asking because I would like to run either an rpm air gap or a victor jr with a 1" spacer. I want to replace the hood but want to know if this will fit or do I need to go for a steel cowl hood. 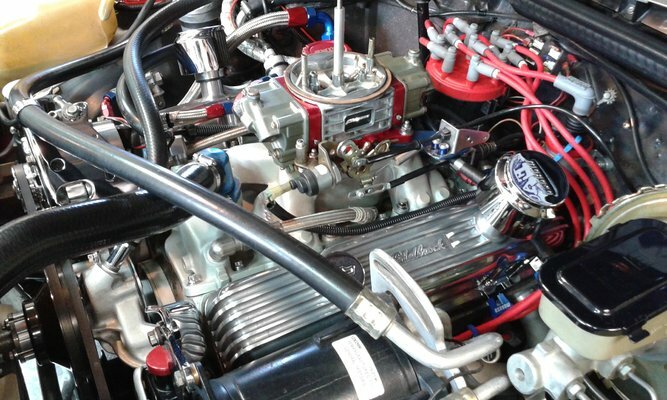 The only setups I had run were the Weiand xcelerator and the Edelbrock torker 2 intakes previously in malibus with flat hoods. New York Swiss Cheese Frame, 406 sbc, turbo 350, 7.5 w/4.11's, Detroit Locker, Torque Tech exhaust w/ Flowmasters, 9C1 Malibu dash w/tach. 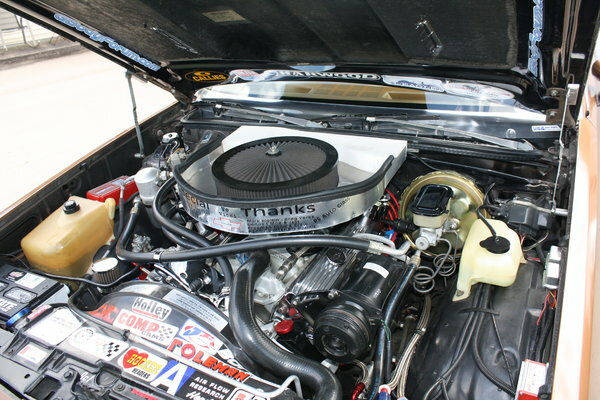 "Parts car"
T-top, 305 sbc, Torque Tech 2 1/2 cat back exhaust, Flowmasters, 15 x 8 Corvette rallies, A "Sheep in wolfs clothing"
5.4 Triton, Trailer tow package. THE work horse! 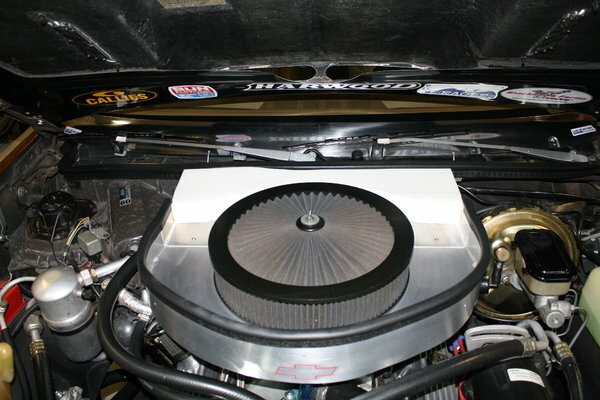 Greetings BracketChevy & all; Weiand xcelerator, 1/2 inch spaced & drop base 3 x 14 inch K & N air cleaner. Air cleaner shined spot on hood X brace & scuffed chrome. That's with new poly motor mounts. So from my findings all extra clearance has been Used? Harwood hood solved the problem. Creating a new problem, make an air box! That's an Air-Gap, spacer & a drop base (? 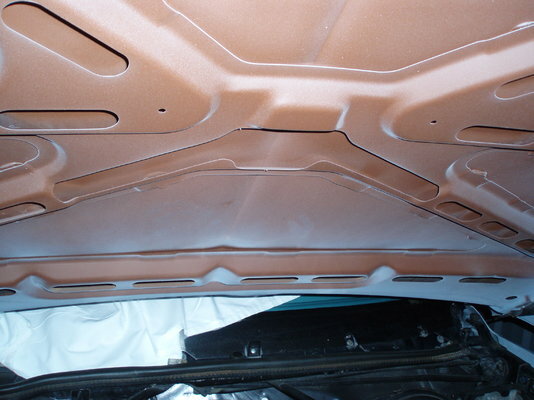 ), plus a flow top lid. It works well & rain tested. Ole' Bob. Vic Jr w/ 1in spacer w/ flat hood here. Big Block - Big Problems. HELP! Exhaust, starter, oil pan, engine mounts, t56, 454. ect. Chevy 307 knock and squeal, any ideas?